Bestselling children's music star Laurie Berkner, called "The queen of children's music" by People and "the Adele of the preschool crowd" by the New York Times, can also list author as one of her of achievements with Simon & Schuster publishing PILLOWLAND, a picture book based upon the lyrics of her hit song of the same name from the album Laurie Berkner Lullabies. With art by Camille Garoche, PILLOWLAND is a great bedtime story that compliments Berkner's repertoire of lullabies and other songs for children. 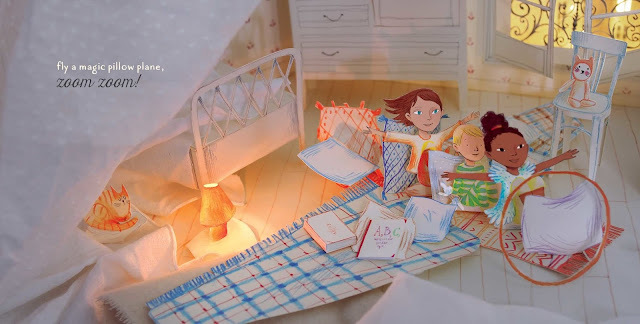 Berkner's "Pillowland" lyrics accompanied with Garoche's illustrations create a feather-fluffed dream world where bedtime is always a grand adventure within the pages of this book. A former preschool music teacher, Berkner has garnered a reputation as an outstanding performer of Kindie Rock, a style of children's music the blends a singer's adult perspectives and sensibilities with themes aimed at children under 10 years old. She has released twelve award-winning albums, written the lyrics for three Off-Broadway children's musicals, tours the country performing with The Laurie Berkner Band, and was the first recording artist to ever perform in music videos on the Nick Jr cable channel. To highlight her newest accomplishment, the children's picture book PILLOWLAND based upon one of her fan favorite songs, Berkner has kindly provided A Geek Daddy with a prize pack to giveaway. 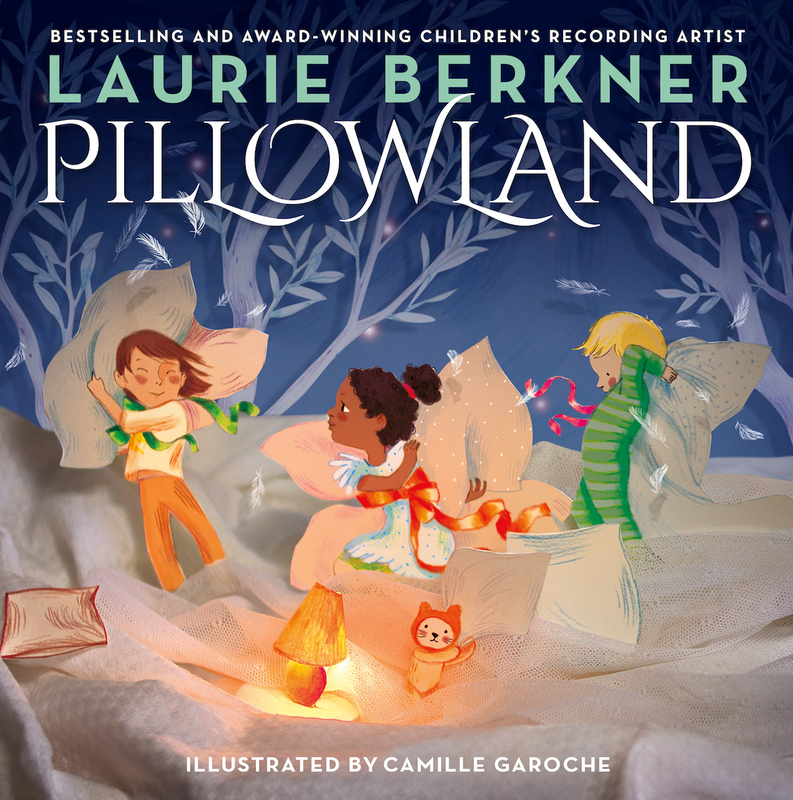 One lucky randomly selected winner will receive the PILLOWLAND picture book and a CD of the album Laurie Berkner Lullabies that includes the song which inspired the book. If you have youngster at home this is a contest you are absolutely going to want to throw your name in the hat for a chance to win! Just complete the rafflecopter entries below by 11:59 pm ET on May 31, 2018 for a chance to win a PILLOWLAND prize pack. Must be a U.S. resident over 18 years old to be eligible for this giveaway promotion. 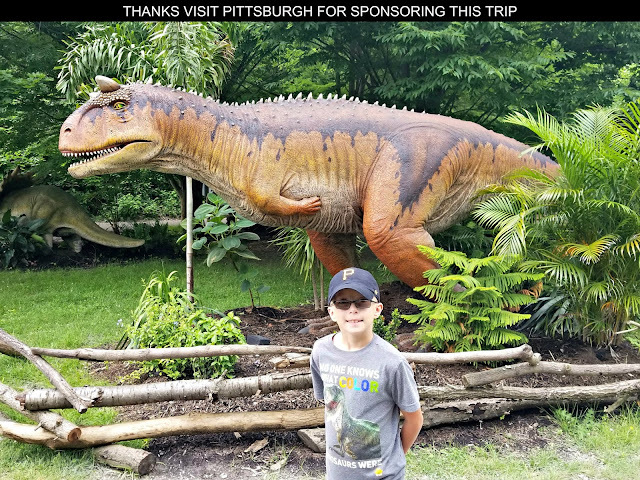 The selected winner must reply back providing contact information for mailing the prize within 48 hours of being notified of their selection or the prize will be forfeited and an alternate winner selected. A Geek Daddy has not been compensated for its endorsement of the musical artist and hosting the contest. This giveaway is being sponsored by A Geek Daddy as a fan of Laurie Berkner and as a special benefit to my website readers. Berkner's publicist will be responsible for delivery of the prize. By participating in this giveaway, participants waive any liability to the publisher of this website for hosting the contest. PILLOWLAND is a 32 page book available as a hardcover physical publication or as a fixed layout e-book. 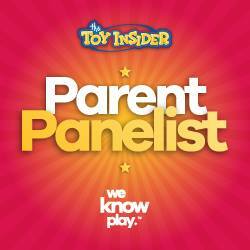 It is recommended for children in the pre-Kindergarten through 3rd Grade age range. The book is available to purchase from Books-A-Million (BAM) and Barnes & Noble, as well as Amazon.com. In addition to including "Pillowland", Laurie Berkner Lullabies contains some of artist's most beloved bedtime favorites such as "Moon Moon Moon" and "Goodnight." This is a great album filled with songs that are sure to lull little ones to sleep. Joining Berkner in performing on the album are bandmates Susie Lampert (keyboards), Brady Rymer (bass), and Bob Golden (drums, percussion). 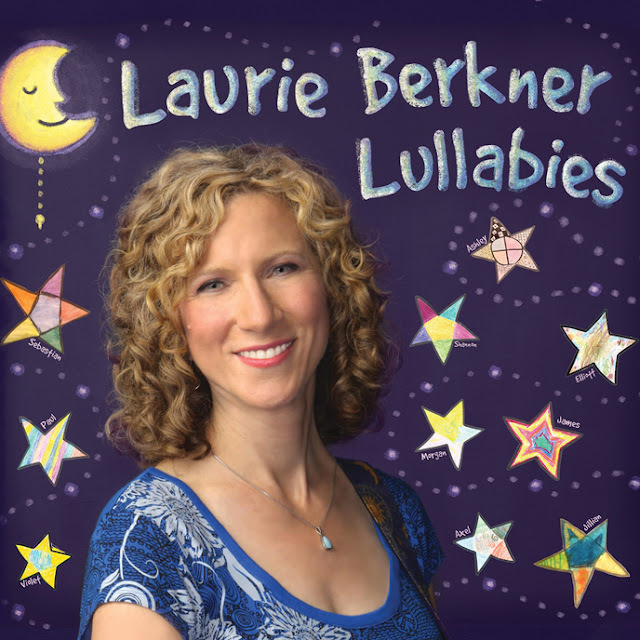 Listen to Laurie Berkner Lullabies on Amazon Music, iTunes, Google Play, and Spotify. Also check out her YouTube channel which is regularly updated with free music videos to watch. For more information about the artist and her music, head over to laurieberkner.com.